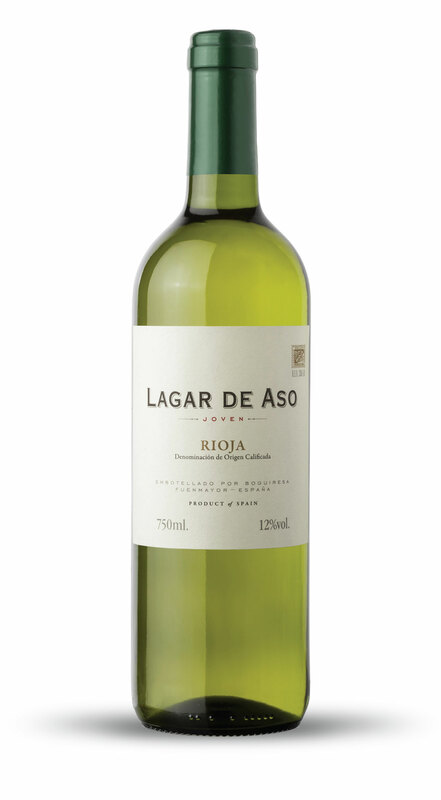 Lagar de Aso is a Rioja wine, a privileged region for vine cultivation and the elaboration of high quality wines, with unique personality and great aptitude for aging. In this unique setting located on both banks of the Ebro River, the Tempranillo Garnacha and Mazuelo grapes are found. 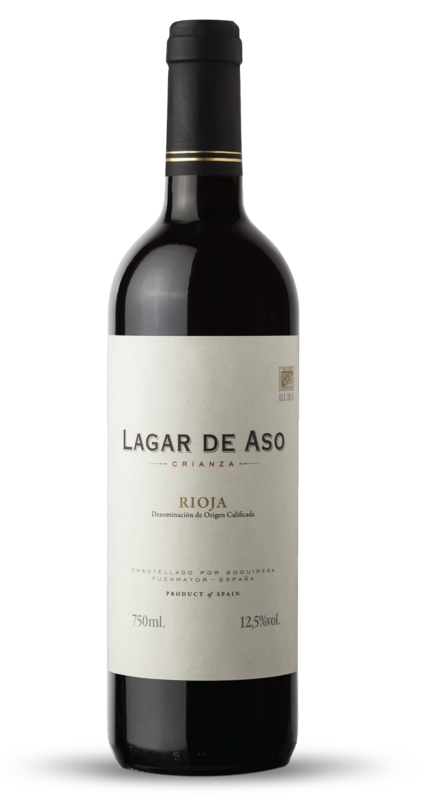 These varieties not only have the best qualities of adaptation to the climate and soil of La Rioja, but they are also able to produce one of the highest quality Rioja wines: the Lagar de Aso. 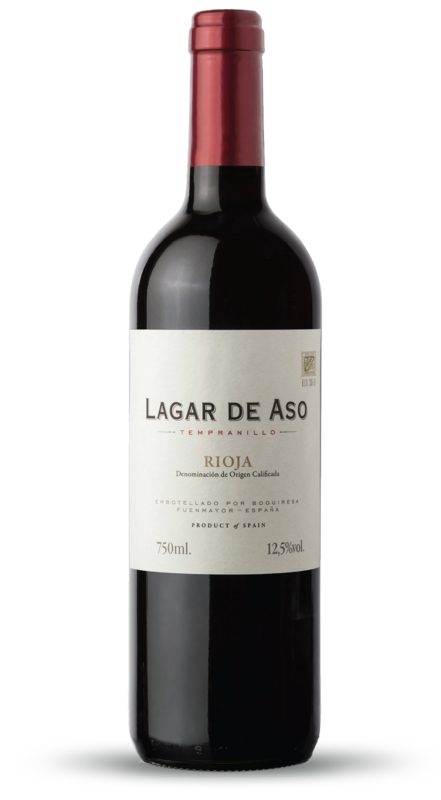 However, there is another secret kept by Lagar de Aso, through the careful selection of vineyards and viticulture, this Rioja undergoes a favorable evolution that exalts its virtues and gives it distinctive aromatic characteristics and flavor. 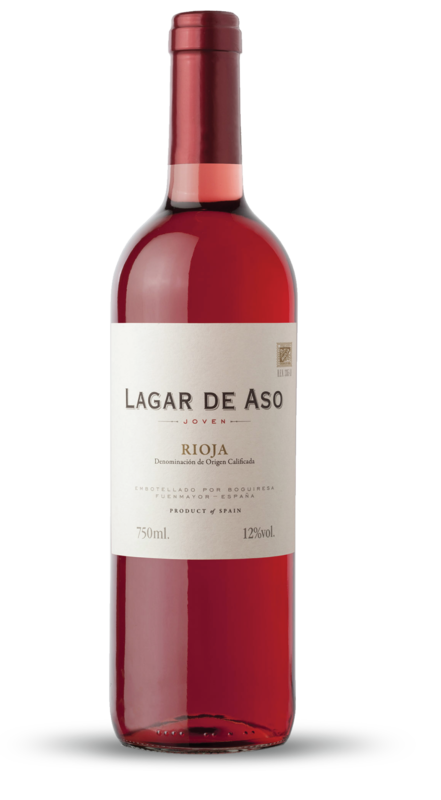 A whole series of virtues worthy of praise that share the three types of Lagar de Aso available in the market: Red, Pink and White. For more information about Lagar de Aso. 14 °C y 16 °C. A bright cherry rose color with a playful strawberry, raspberry, and wildflowers on the nose. It opens up with a soft minerality, lovely acidity, and soft mouthfeel. A delicate and balanced rose ideal for pasta salads, young cheeses, and sauteed vegetables. 6 °C y 10 °C. A brilliant pale green hue with an intense floral and herbaceous nose. It has a light and fresh body with high acidity and a lemony lime after taste. Making it ideal for soft cheeses and light seafood. Light to medium bodied with ruby undertones ripe red berries, bakings spices with touches of herbs and vanilla. Very round, soft tannins with refreshing acidity and pleasant mouthfeel, with medium to high acidity. 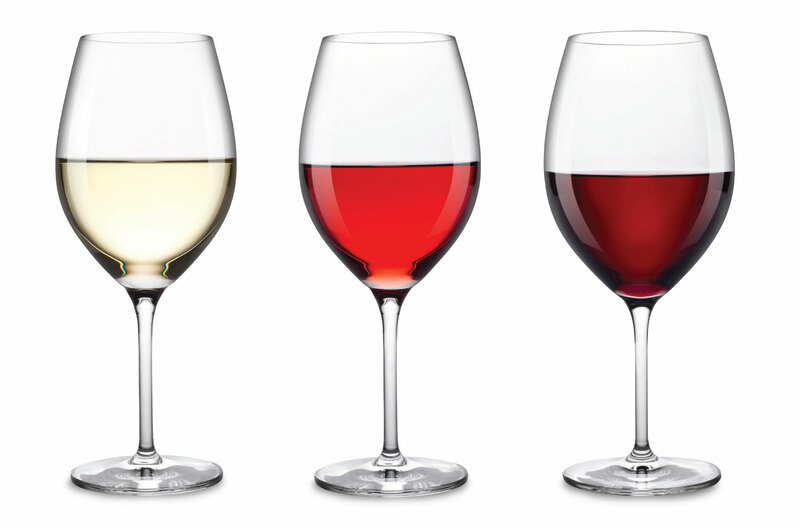 Notes of wet gravel and earth are long-lasting on the palate. This wine is an ideal match with charcuterie and aged cheeses.